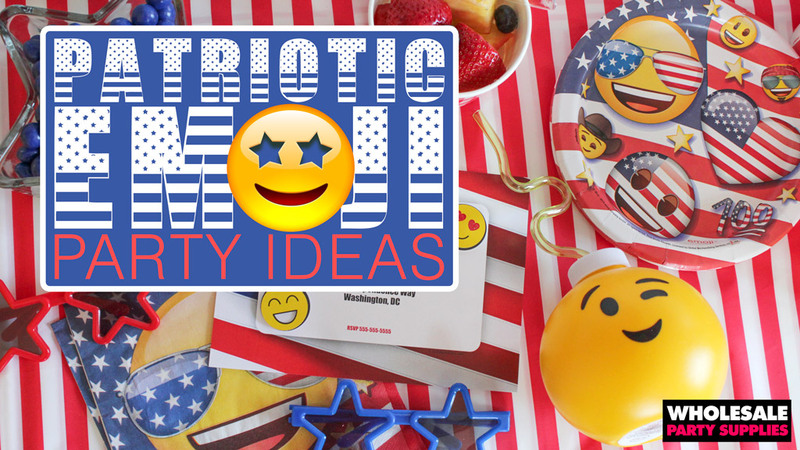 When you think of July 4th you may think red, white and blue but now you can throw yellow emojis in the mix! Before the fireworks light up the night sky, celebrate our country’s independence with a stars and striped filled bash with hints of patriotic emojis about! 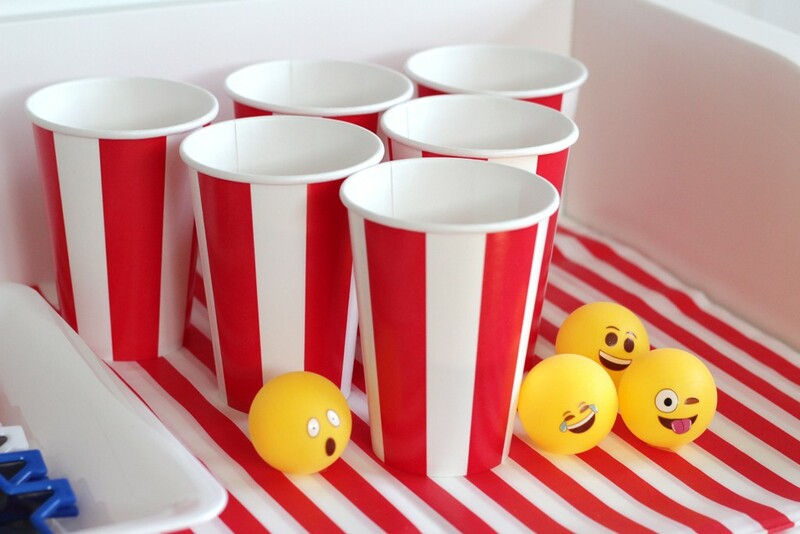 Get everyone in the competitive spirit with outdoor water play or party games, like emoji beer pong! After everyone chows down on the perfect burger, you can focus their attention to a dessert table complete with a high flying balloon arch. When it comes to inviting friends to a Fourth of July party, go the traditional route with an invitation featuring the American Flag. Throw some emoji stickers on board and get them excited for the day filled with smiles and sunnies! 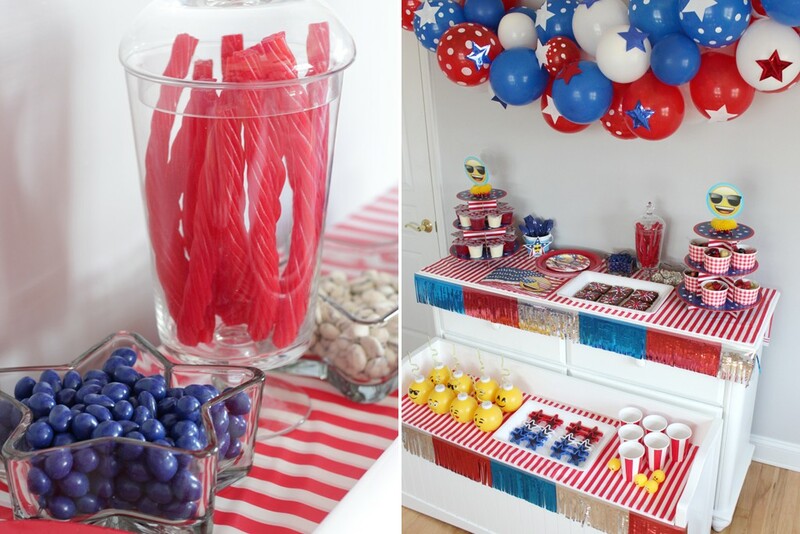 There’s no question on what colors to use when it comes to a Fourth of July party – go with red, white and blue! A white dresser or table is a great piece to create your main table but here’s a tip: use a strip of a striped tablecloth to protect your tabletop and add more patriotic spirit. Create height with a large balloon arch filled with different colored and patterned balloons and shiny star accents. 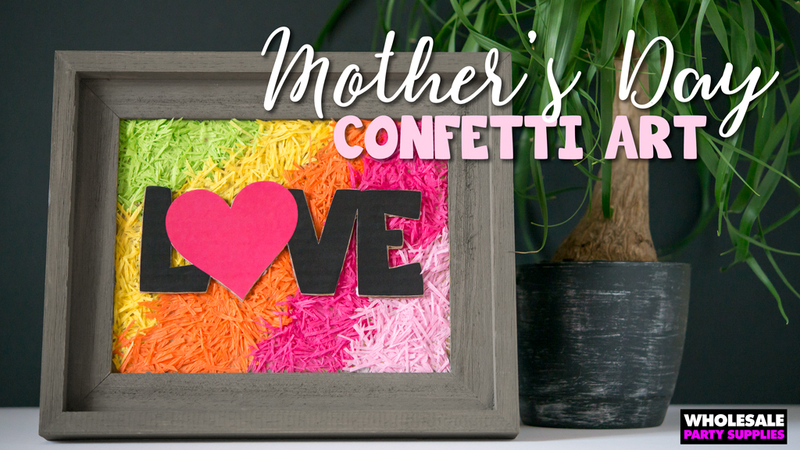 Learn how to create a balloon arch display that doesn’t use helium! 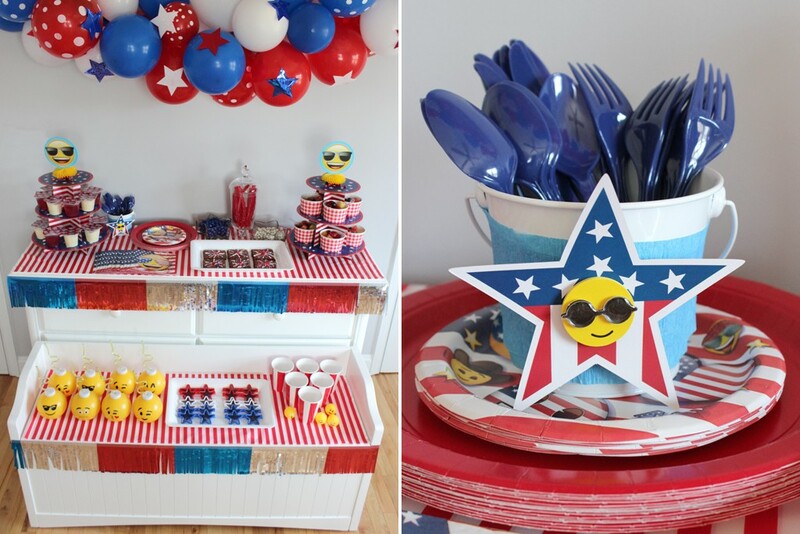 Even your tableware can sport some patriotic sunnies! Red, white and blue with stars and stripes combined with anything emoji is all you need to stay on theme. Tip: If you’re using decorative napkins, fan them out they’re easier to grab! Mix star-shaped containers with other tins you can dress up with die cut shapes or stickers to bring in the patriotic feel. 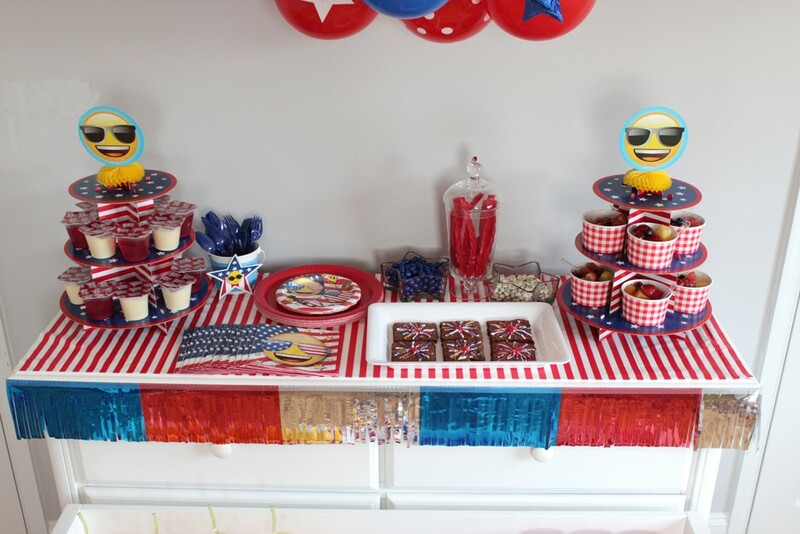 Bring some height and symmetry to your food table with a pair of patriotic treat stands and fill them with more red, white and blue party fair. 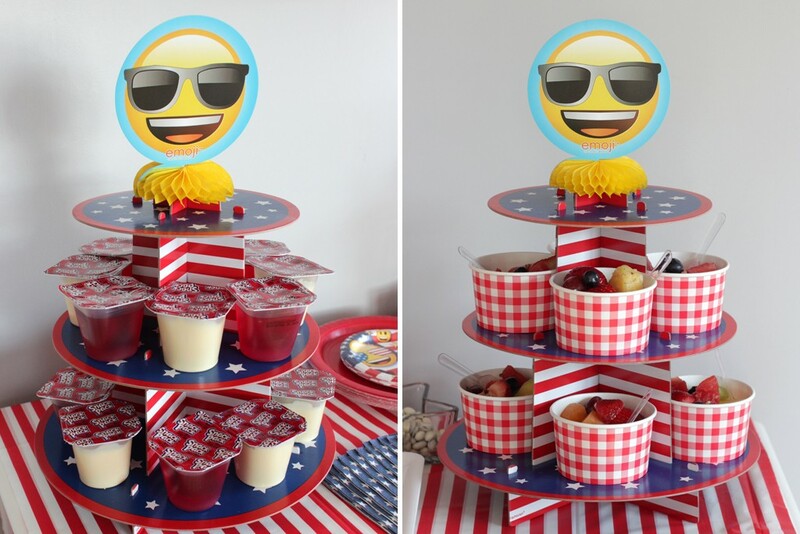 Tip: remove the American Flag from the top of these stands and add a sunglass-wearing emoji honeycomb to bring in that smiley faced themed! Create a mini patriotic fruit salad with strawberries, raspberries, and blueberries in picnic patterned cups on one stand and stack up red jello cups and vanilla pudding cups on the other. For those looking for something quick to grab and munch, put out some red licorice, white yogurt raisins or blue chocolate candies for a sweet treat. Looking for more red, white and blue dessert ideas? 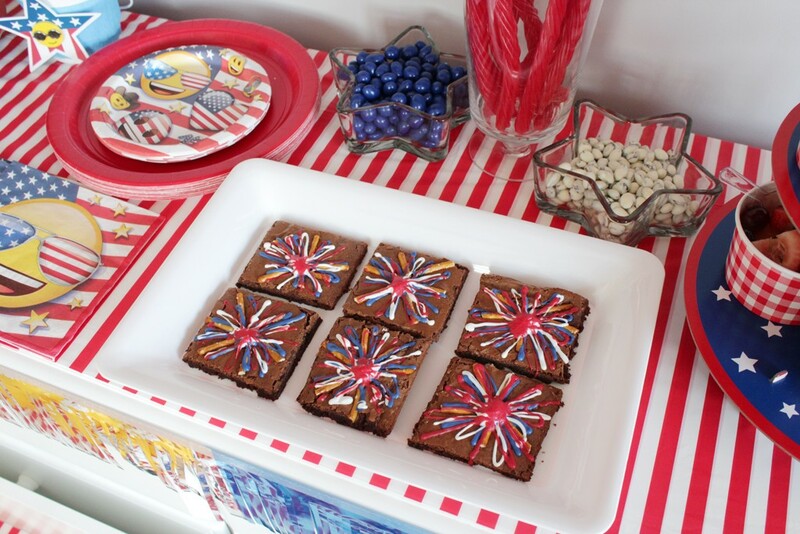 Go the chocolate covered OREO route and create the American flag, serve up some salty and savory fireworks pretzel brownies or add red, white and blue sprinkles to ice cream sandwiches to cool everyone down! Don’t forget the drinks! 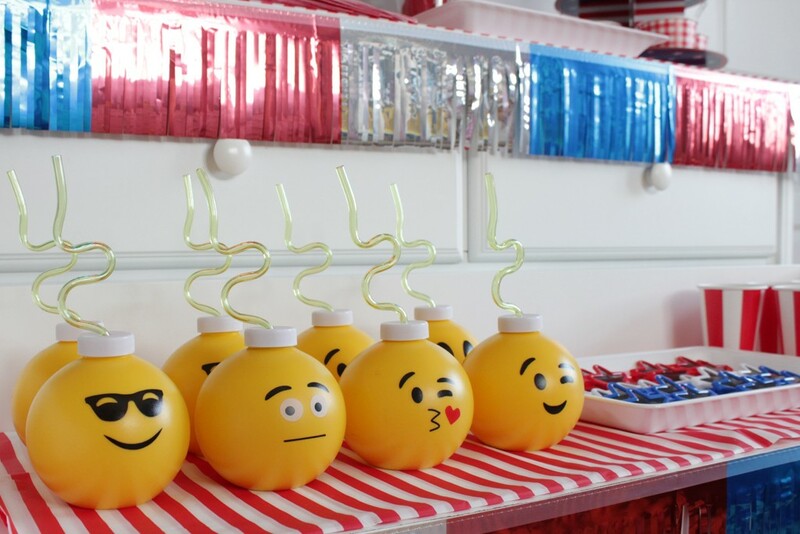 Stage some drink stations with options for the kids, like these cute emoji cups or soft drinks and adult drinks that fit the patriotic color palette and theme. Make sure lots of ice is nearby to keep everything nice and cool! 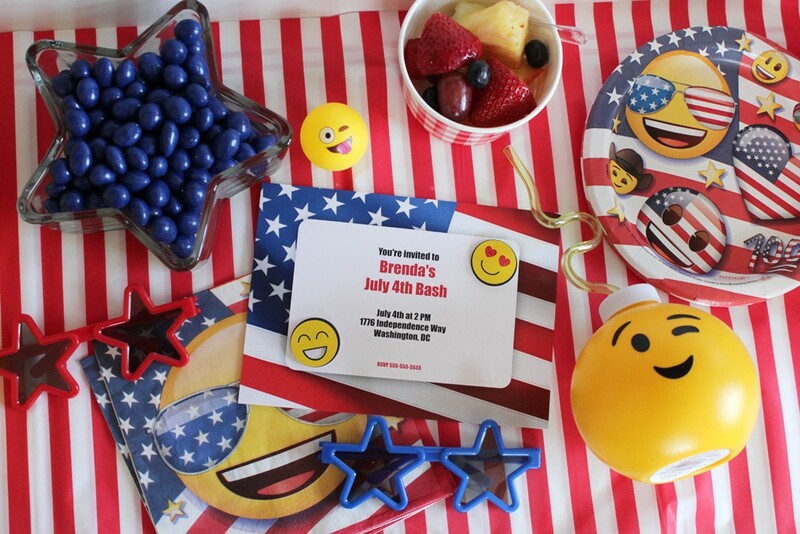 With the help of a Sharpie, you can turn some classic one on one or group parties games into an emoji-filled version for your July 4th bash! Put your yoga moves into motion with a game of emoji Twister! 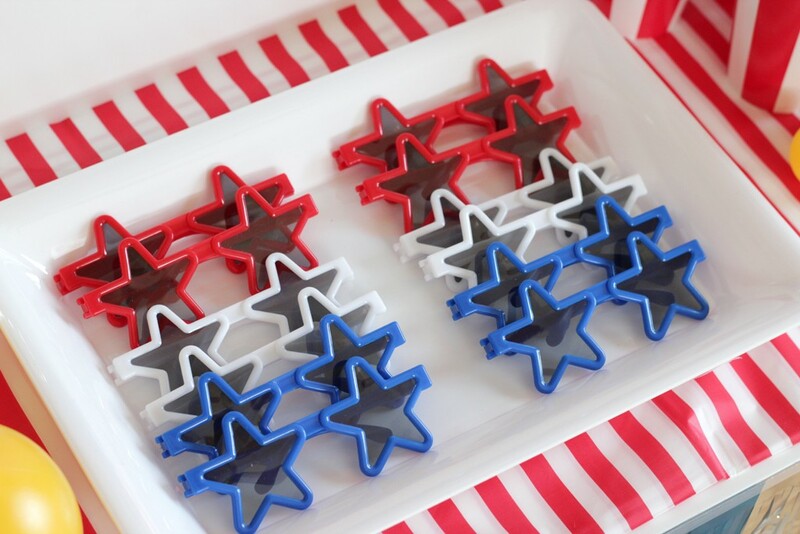 Typically a 4th of July party isn’t one where favors are expected but make sure included some great flair for guests to sport! These star sunglasses or these trucker hats make great accessories for any red, white and blue party! 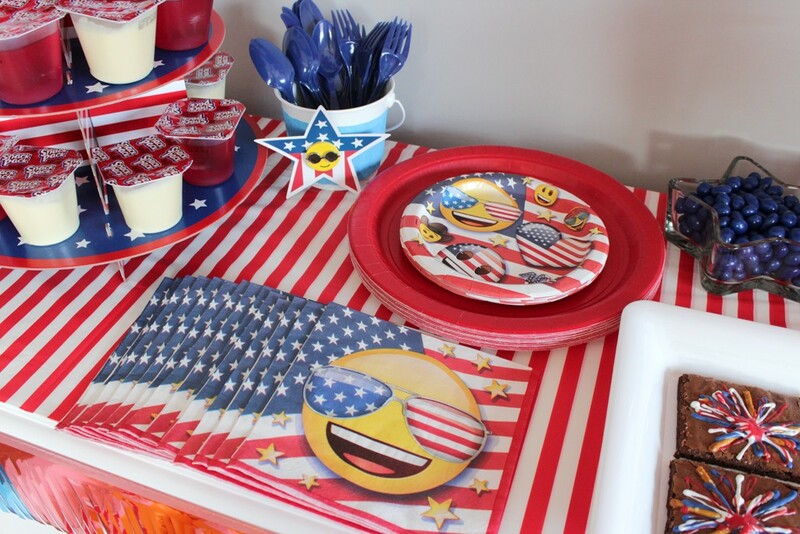 Prepping for a patriotic party? Pin this guide!